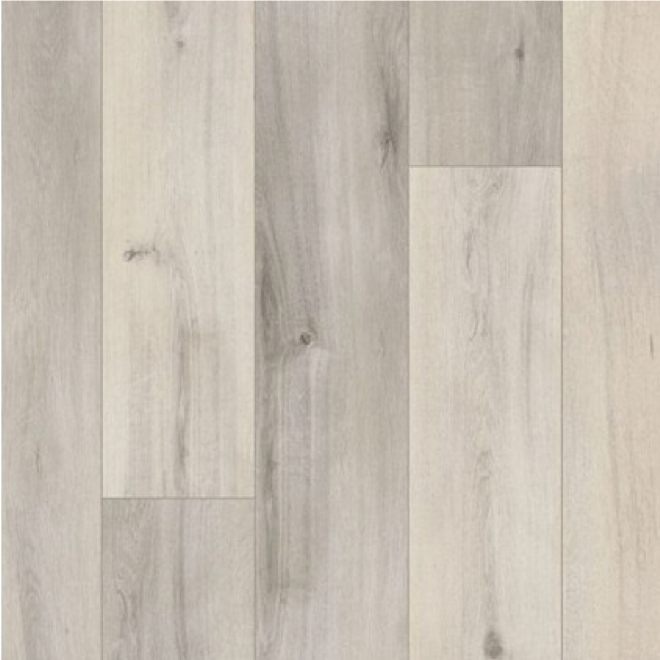 This stunningly realistic collection of rigid vinyl flooring delivers deeper visuals in every way. 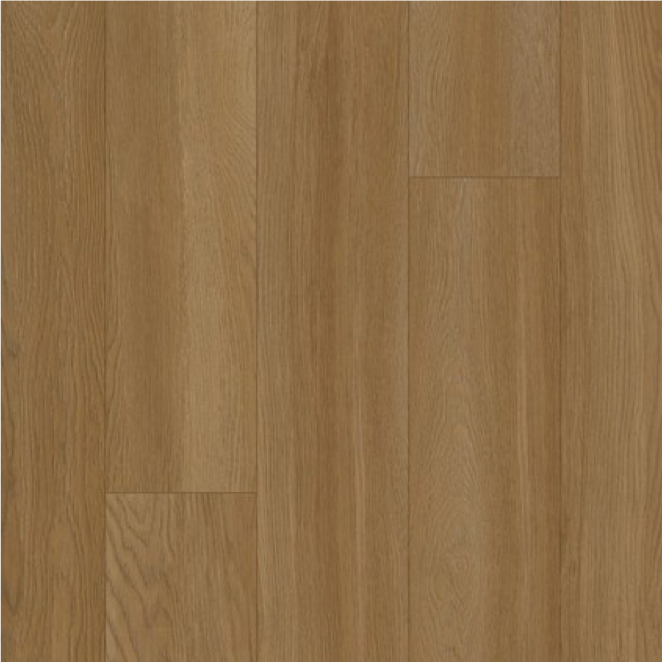 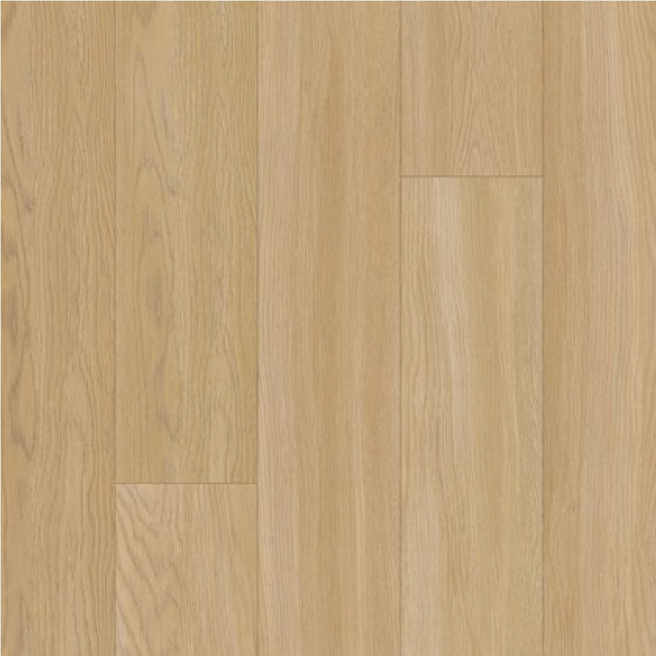 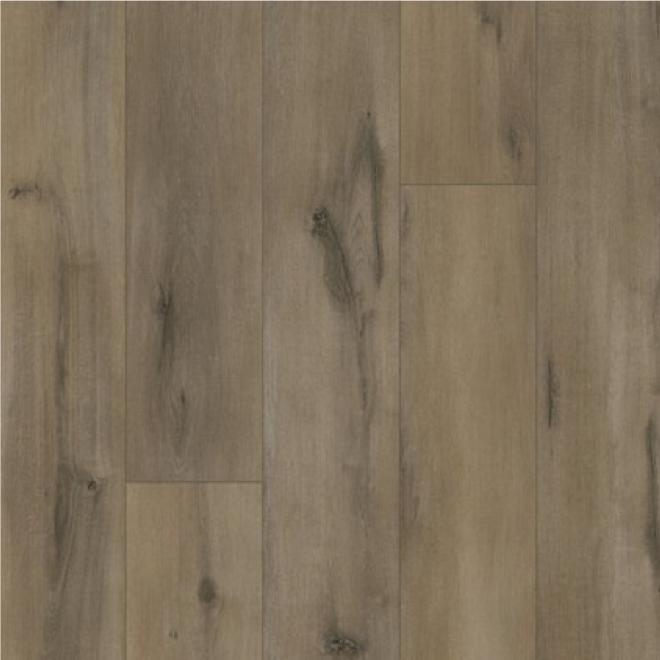 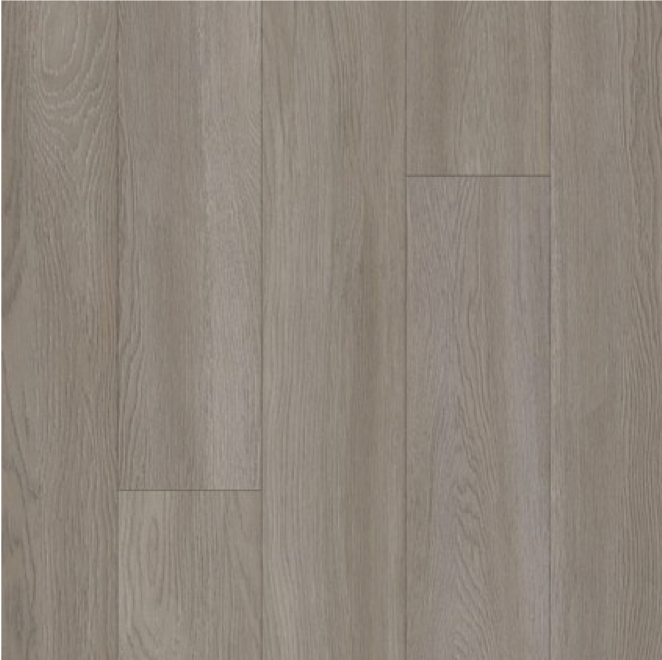 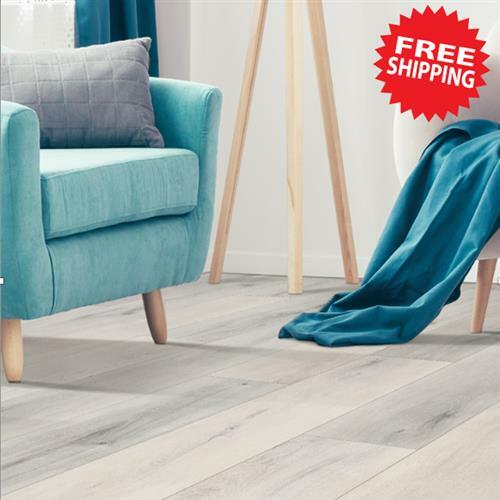 The only collection that features EIR finish, these seven styles provide genuine grain detail and natural texture for the most authentic hardwood look on the market. 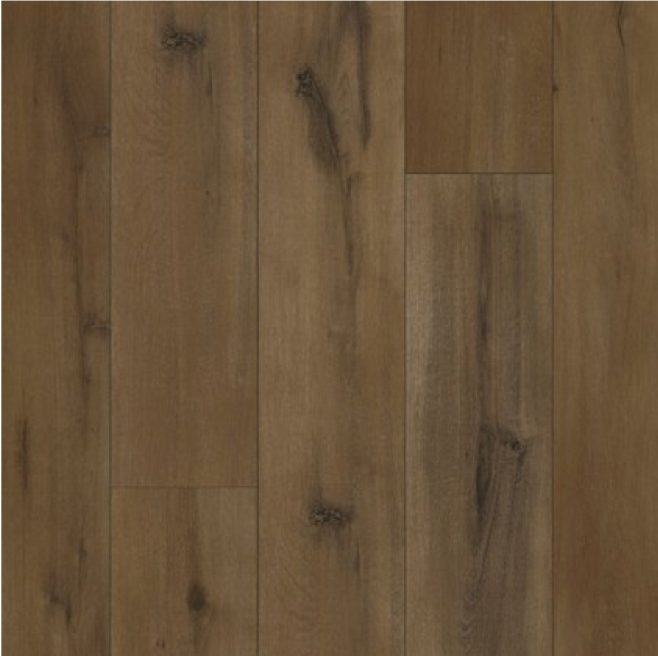 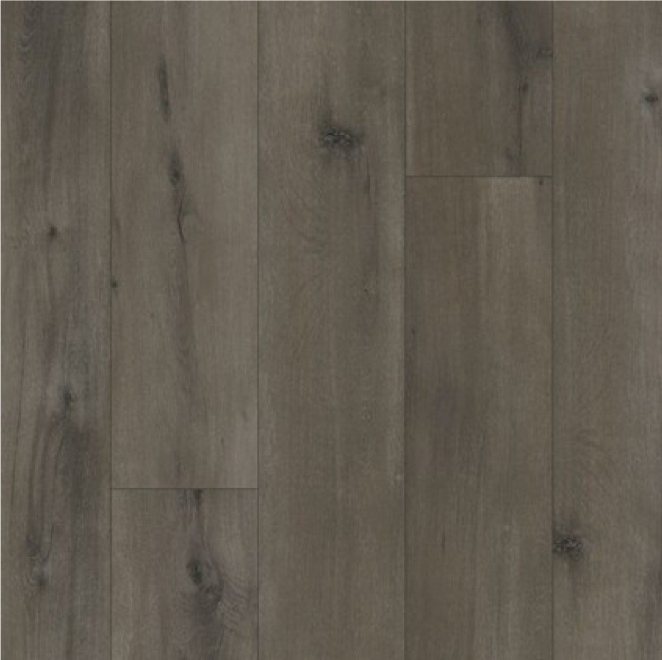 Perfect for refined, modern design, the Wood Enhanced collection provides greater variation within each color for stunning effect.